Vanguard Cleaning of Minnesota | Dependable customized commercial deep cleaning. Vanguard Cleaning Systems of Minnesota offers hourly and project-based commercial cleaning, in addition to regular weekly commercial cleaning services. These are one-time services to prepare for a big event or when your facility just needs a little extra TLC. These customized projects can be used in conjunction with our restroom cleaning and sanitizing or other specialized cleaning services. Deep cleaning service cost is based on the specifics of your project. When you request a quote, Vanguard will contact you to arrange a site visit. Let’s get started on your cleaning project today! 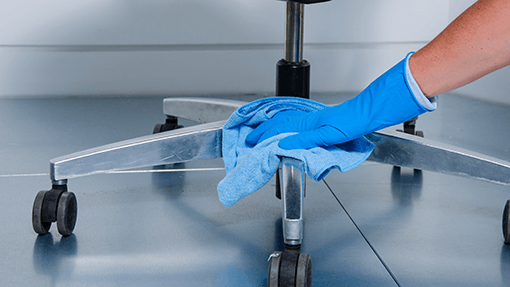 There are many things to consider before choosing a commercial deep cleaning service that’s right for your building and the people who spend time there. For example, what’s right for a small office is not a good fit for a high traffic public building. The Vanguard Cleaning Services team is happy to help you consider all your options with this FREE comprehensive guide to choosing a cleaning company: “8 Steps to Hiring a Commercial Cleaning Company“.